The making of app and website suggest that ISIS wants to increase its influence worldwide. The extremist group is taking every possible measure to expand its digital operations and making itself more visible IS (Daes) to the world. As of now, the Taliban group is running a group /channel on Telegram and has a multilingual website including Arabic and English. Moreover, it is highly active on Facebook and Twitter. Following its high activity, Twitter blocks the account related to ISIS from time to time. The micro-blogging platform has done it several times already. Thus, in awe of getting banned on social media, the app could have proved to be a stable source of communication for the Islamic State. A Google spokesperson confirmed the news to the press stating that on 3rd April 2016, the Alemarah app has been removed and will no longer be available in play store in future. 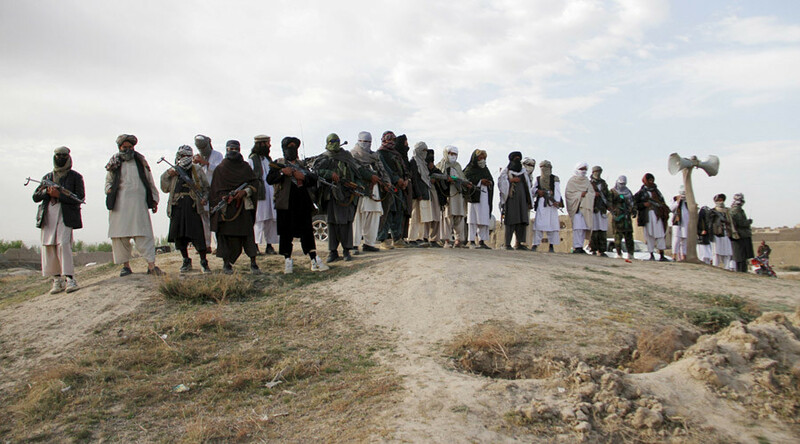 The Taliban are not alone whose social media accounts have been the target since the inception. Twitter has closed down accounts related to IS related accounts in thousands of number tracking down the online terrorist propaganda. Ever since the Taliban has been expelled from Afghanistan with the help of the US intervention, they have declared a jihad on the nation to get back inside it and to rule over it.